Church unveiled in 1861 and became historic monument in 1963, its building was a logical result of a growing up Russian immigration at the beginning of the 20th century that became more pronounced during the 1917’s revolution and under the Bolshevik régime. 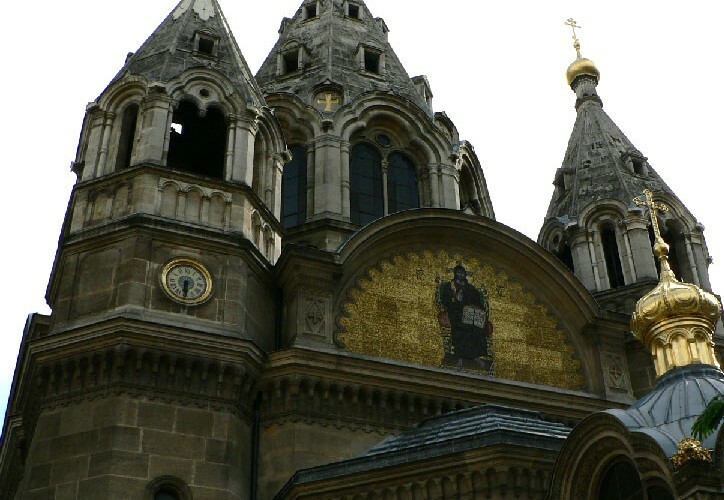 Main Orthodox establishment of Paris (with the amazing Saint-Serge de Radonège church, in the 19th district), Saint-Alexandre-Nevsky is a great alternative for worship places lovers tired of the lot of Catholic Churches that, after a while, can look alike. Discreet, you won’t see the Cathedral from the exit of the metro neither from the beginning of the rue Daru, where it stands at the number 12. 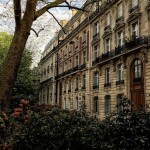 To enjoy a panoramic and wonderful view, go to rue Pierre le Grand from boulevard de Courcelles. Here, you will distinguish in front of you the neo-byzantine architecture style of the cathedral contrasting with that of the private mansions surrounding it. Admire, among other things, the huge central fresco and the five pyramids and their golden onion-shaped dome (calling to mind candle’s smoke blowing away toward the sky). On the inside (visits only on Tuesday, Wednesday and Sunday from 3p.m to 5p.m), you will see a heavy decoration of frescos, gildings and icons. Stand under the central dome and take a glance at the cross-shaped conception of the building, both vertically and horizontally. Then, sit down on one of the chairs available and enjoy the pious atmosphere reigning in this wonderful, and atypical, Parisian church. 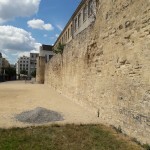 History and remains of the fortifications that have surrounded Paris. Gastronomy, wonderful architecture and charming streets, a multiple faces neighborhood ! 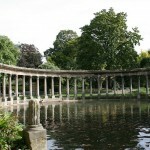 Best watering places and fountains to chill in Paris. 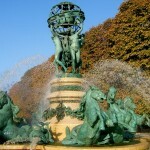 Paris is full of magnificent fountains and watering places for a pleasant moment of freshness. 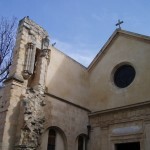 One of the oldest and most charming churches in Paris, in the Latin Quarter. 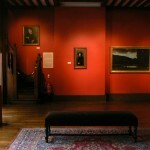 A somewhat off the tourist trail museum that really deserves to be seen.